Join the discussion on our forums! 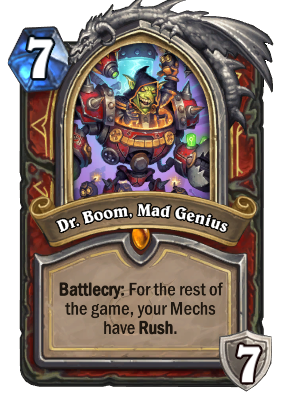 Come discuss Dr.Boom, Mad Genius over in our dedicated Dr.Boom, Mad Genius discussion topic. This must go to the hall of fame. Auto-craft, like Hagatha, the late game value is insane. Excellent with good old Control Warrior! Obviously this card turned out to be amazing, as expected. Sadly the rest of the warrior mech package is extremely lackluster. It's only the 2nd set of it's rotation (Witchwood being the first). There may be powercreep support in upcoming sets. I got this car and Im not sure if I should dust or keep hmm. My first and only day one golden craft. I don't care if he's not good (and that's a big if), he's just too fun. 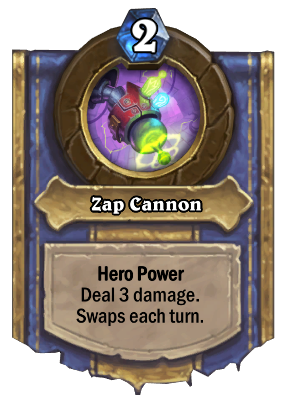 The flavour is off the roof and his hero powers are actually an upgrade to 2 armour a majority of the time (plus, 7 armour as a hero power is equivelent to hero powering the previous 3.5 turns... for only two mana, while getting other additional cool hero power benefits in actuality). I crafted him and can confirm that he's so much fun to use. 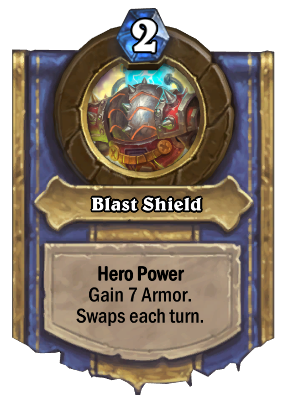 7 armor is nice, and the hero power is versatile enough to keep you aggressive all the way to fatigue and beyond. 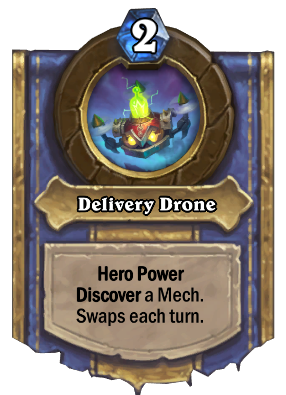 Even if you run almost no mechs, you can discover new ones which makes the card kind of a stand alone power house. 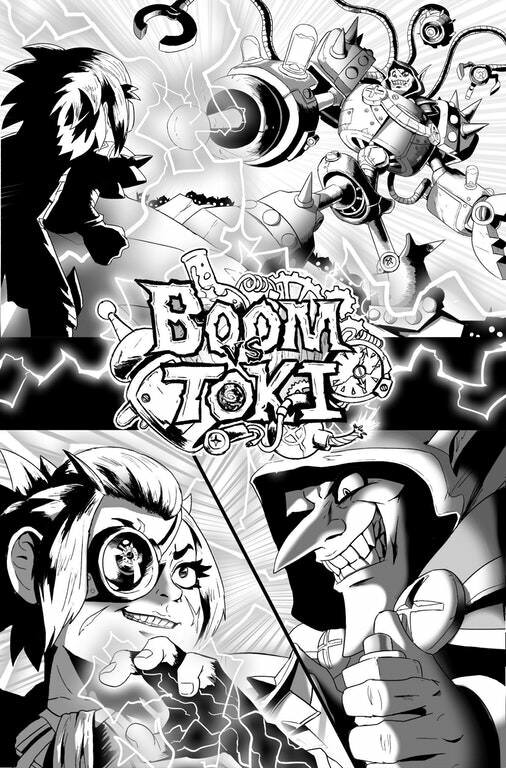 dr boom gives all your mechs rush hence forth. he gives you armor when you play him. 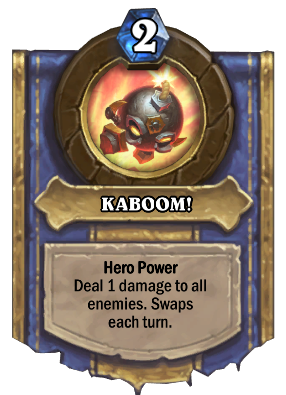 one of his hero powers also has armor up which by the way can be comboed with reckless flurry for a board wipe. or he can draw a mech giving you 1 pick out of 3 which is very good for keeping your hands filled with cards to use. then the 1dmg aoe, can board wipe against 1 hp minions or finish off near dead ones. then the 3 dmg you can aim at either hero or minions your pick. so far i got to rank 10 using mech warrior with dr boom. but yes like other people pointed out, the mech warrior is for a slow game so.... if you don't have the patience then maybe other decks are better for you. "but yes like other people pointed out, the mech warrior is for a slow game so.... if you don't have the patience then maybe other decks are better for you." It's not about patience. This is a combo deck meta. 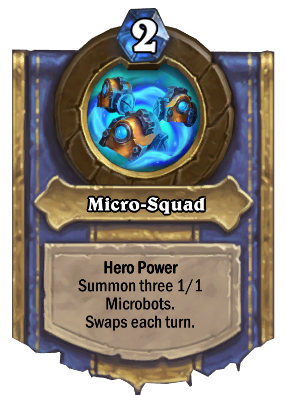 It does not metter if you summon your tiny minimechs each turn or add a 7 armor, if you are smacked for 60 health by a Malygos on turn 14, or your deck gets stolen. He seems like he would be real comfortable in a Odd-Warrior Mech deck that do not mind to play the long game if needed!